SonosPrint — HI, I AM JONAY. My first work with Sonos. I helped on the design and final look of the print and digital campaign. While developing this campaign, we worked on the idea of having moving digital wallpapers. 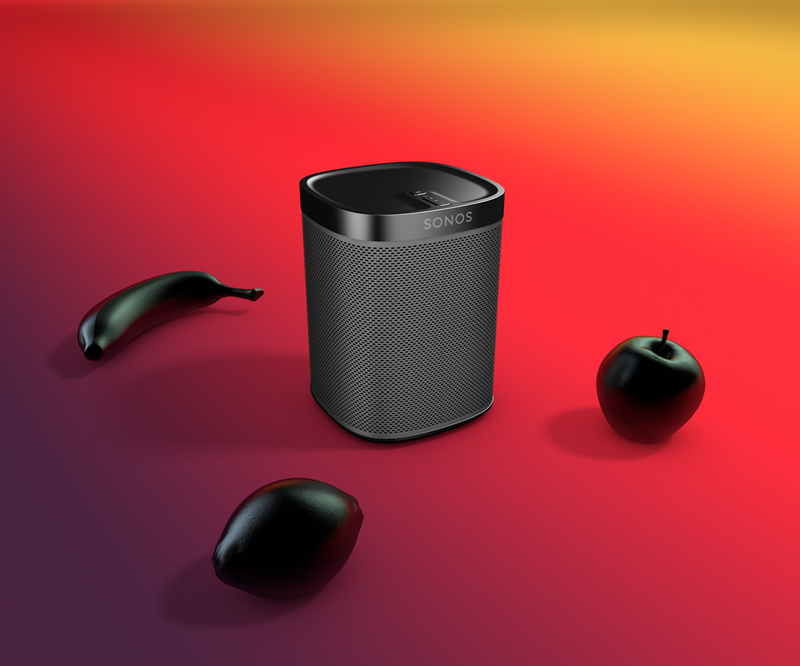 The concept being that the sound that the Sonos speaker plays would activate the everyday objects we find at home. The idea never moved forward but it had potential. These are some of the 3D designs, look and feel and animation tests I did.